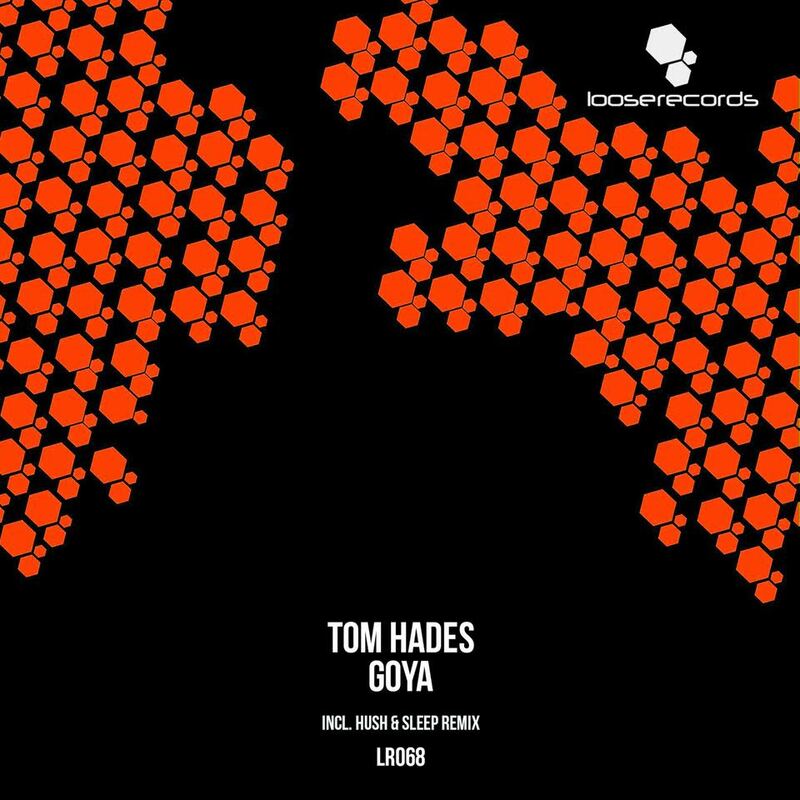 Belgium based Tom Hades has become as something of a tastemaker in today’s world of techno. With years of experience in playing shows & even more in producing he exactly knows how to stick out of the masses with his really own signature sound. 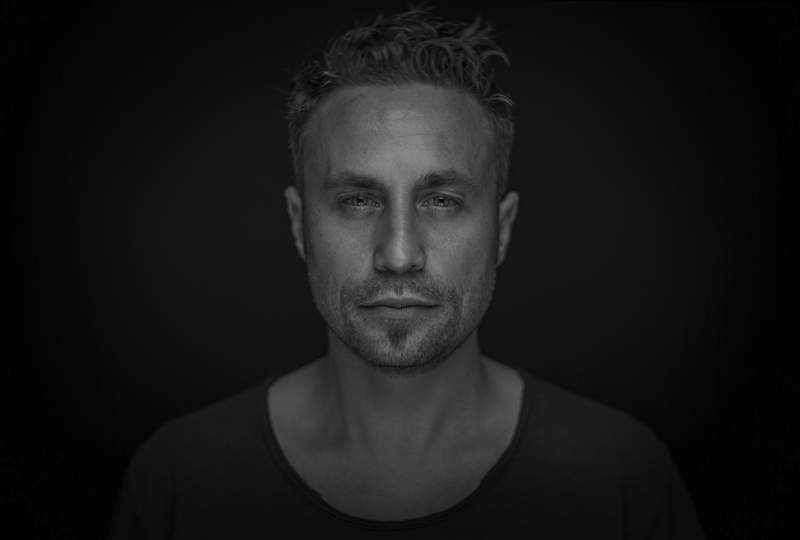 Tom started making music with his long-time friend Marco Bailey, with whom he also had his first releases with on labels like Drumcode. Techno always was, and still is, the only kind of music Tom could express his very own vision of music with. Tom’s sound always has a strong emphasis on straightforward baselines and eternal catching melodies – it is made for dancing! Often Tom also brings a certain melancholy to it, which enables a really unique listening experience. 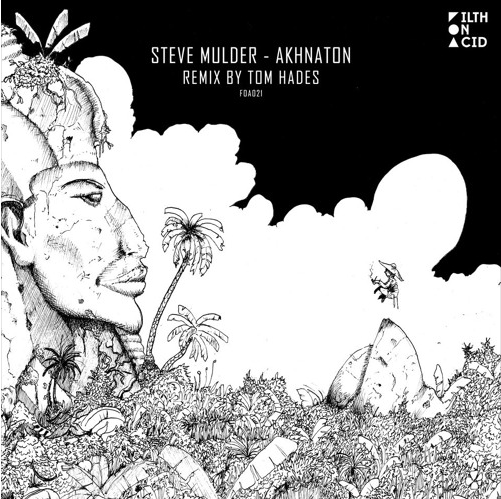 The focus on a typical Hades track is also always on strong percussion elements by bringing a fresh vibe to the end product, that saturates his audience as well as his fellow producer and DJ colleagues. His productions obviously align well with the selections Tom makes while being behind the decks. A set of Tom always focuses on keeping the tempo and strong melodies, while adjusting a certain groove. 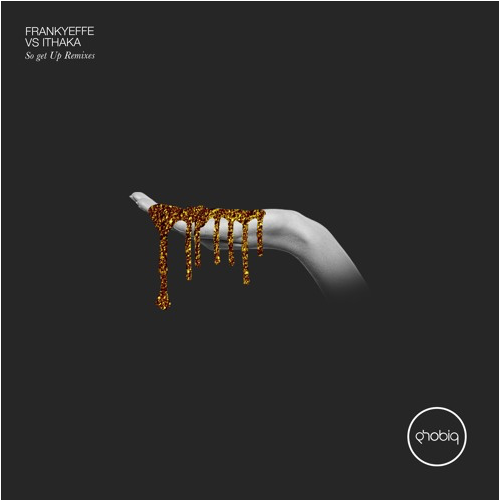 His sets combine classic productions, which he showcases in his weekly classic Sunday picks, with more current ones. For Tom creating the atmosphere through groove & strong repetitive melodies is the main goal. This year will see Tom releasing his productions on international renown labels, as well as expanding his global tour schedule. 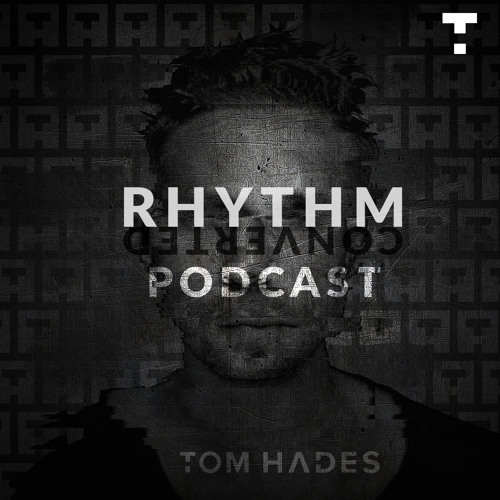 Tom Hades is a steady part of today’s techno scene!